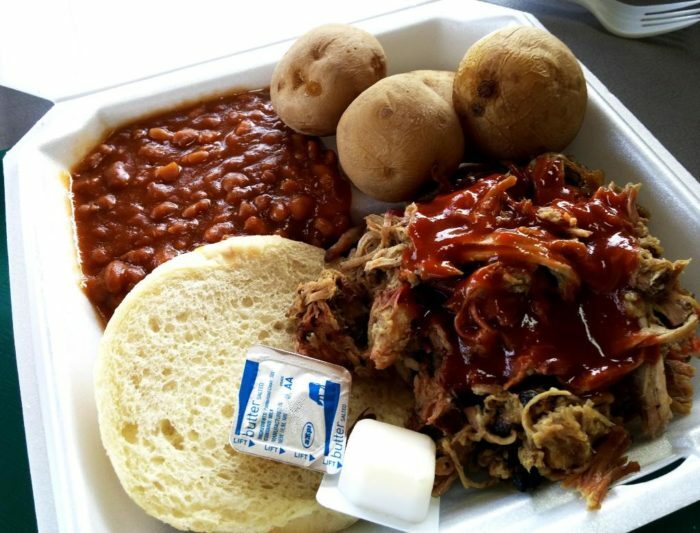 America’s southern states may be more frequently associated with unbelievably delicious BBQ, but anyone living in New York will tell you that we’ve learned how to put our own touch on this dish. From seasonal favorites to amazing locations that are open all year long, this list of restaurants will get you through the year and have your mouth watering uncontrollably. 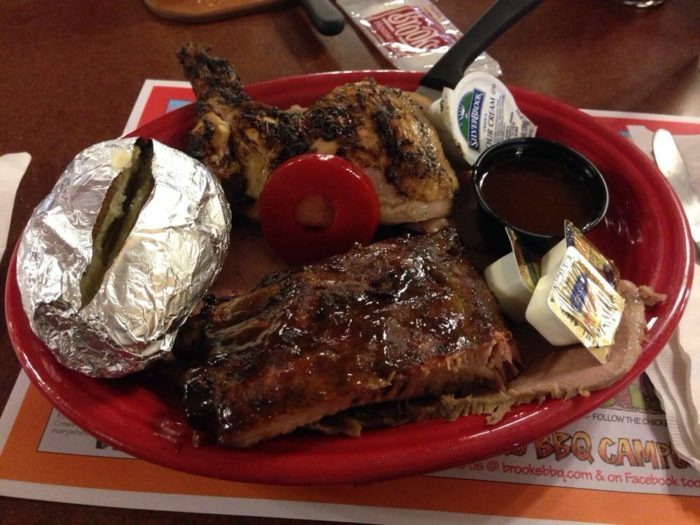 A restaurant that's been run by three generation, Brooks House of BBQ is hands down the best place to eat in Oneonta. 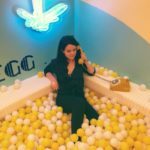 The restaurant has long received praise from New Yorkers, with a large indoor charcoal barbecue pit that produces flavors you could only ever dream of. The restaurant has continued to expand over the years, now featuring their own gift shop and even selling ice cream! To find out more information and to view their scrumptious menu, click here. 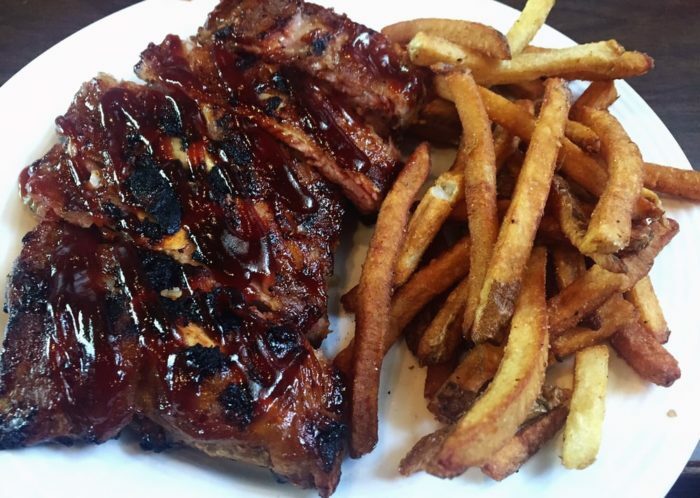 Us New Yorkers are completely spoiled by the geniuses behind Dinosaur Bar-B-Que, giving us several locations throughout the Empire State. 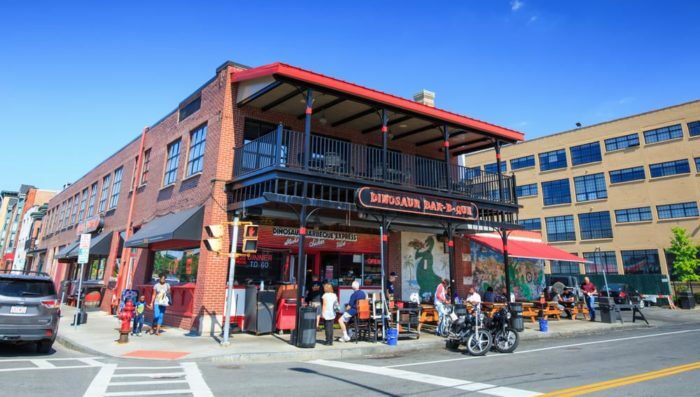 With our favorite location being their Syracuse restaurant, you can also find Dinosaur Bar-B-Que in New York City, Buffalo, Rochester and Troy. A New York favorite since the 1980s, you won't believe the dishes that are in front of you when you dine here. To find out more information and to view their menu, click here. 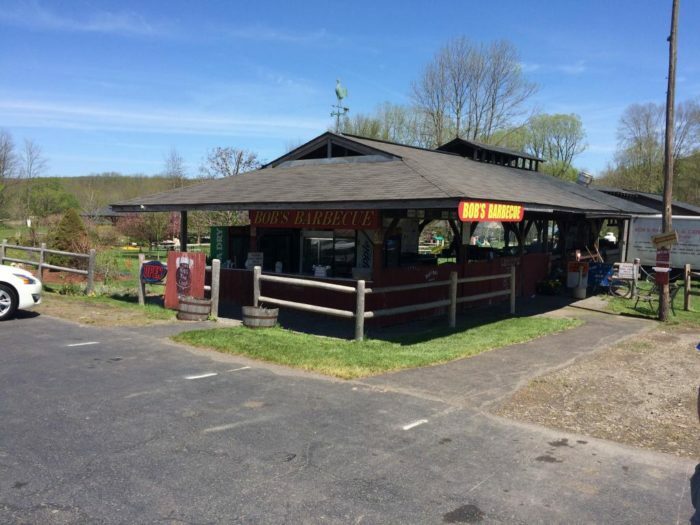 A location you'll have to keep tucked away in your back pocket until spring, Bob's is an amazing outdoor restaurant that knows exactly how to do barbecue. 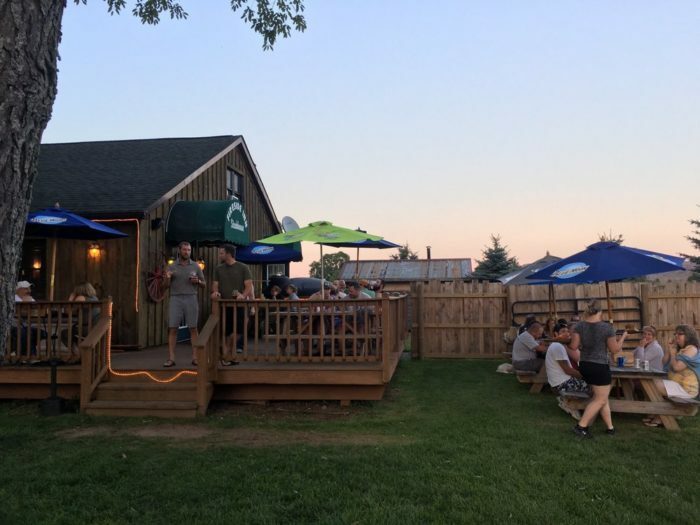 Often featuring live music, Bob's is must-visit if you find yourself out in Cortland County during our warmer months. To find out more information, click here. 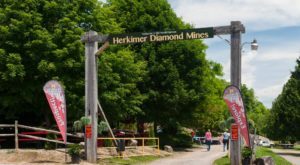 If you're heading out to the village of Watkins Glen to visit one of our favorite state parks and need a place to refuel after a day of adventuring, then look no further. 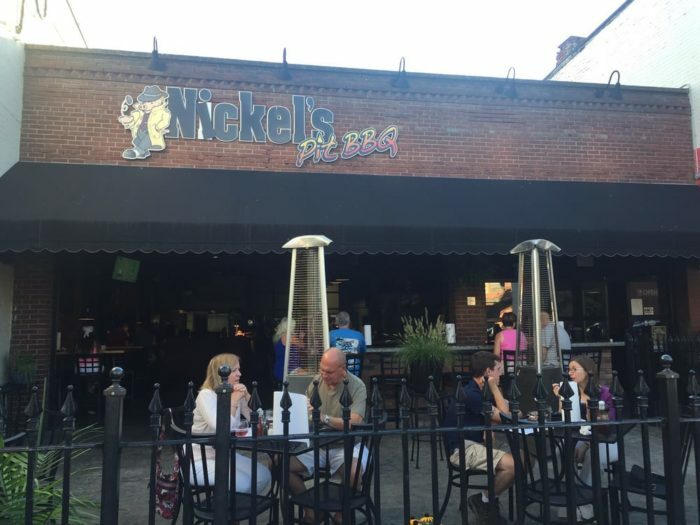 Nickel's Pit BBQ is where you'll want to dine! 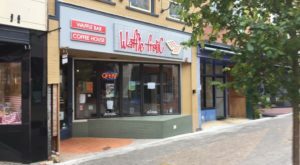 Offering a unique Upstate style, you'll love chowing down on their homemade menu items that will leave you wanting more. To find out more information and to view their menu, click here. 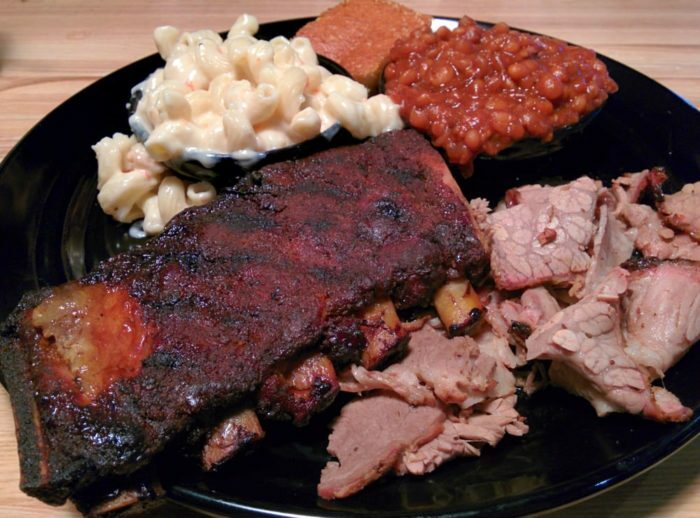 A location that has quickly become a favorite, Ray Brothers BBQ opened up back in 2014. 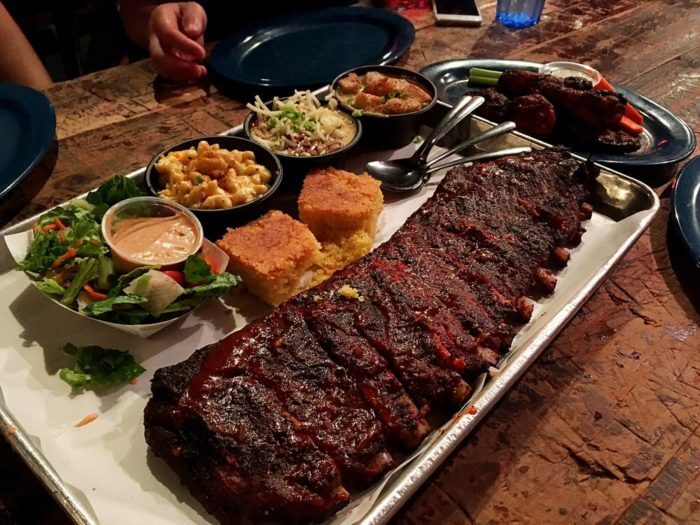 A slow-cooked barbecue style restaurant, all of the items you'll find on their menu are cooked over local wood and have fantastic flavors. To find out more information and to see their menu, click here. 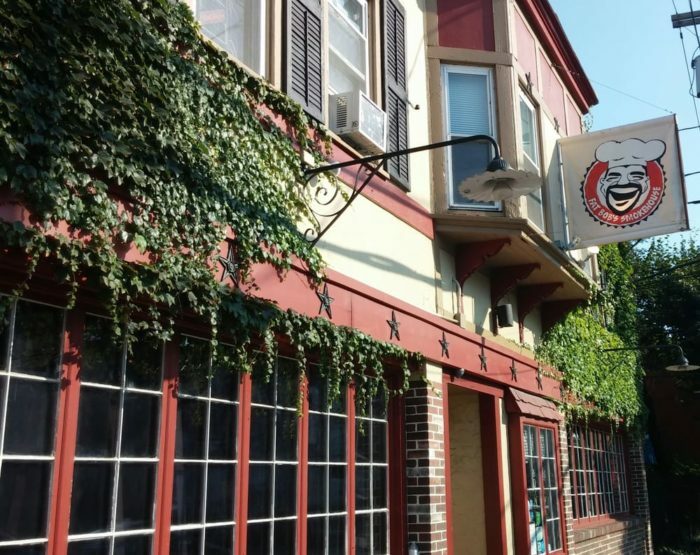 The city of Corning is home to quite a few of New York's hidden gems, one of them being the Slammin' Jammin' restaurant. 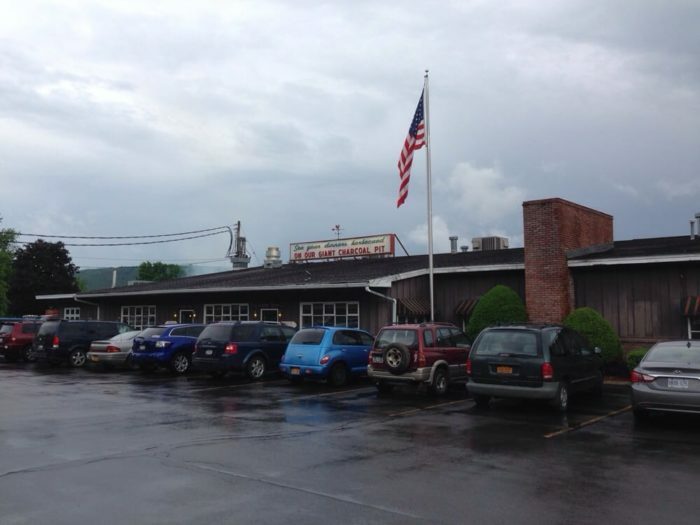 After taking a trip to the Corning Museum of Glass, locals and out-of-town visitors alike love making a stop to this bbq joint afterwards. 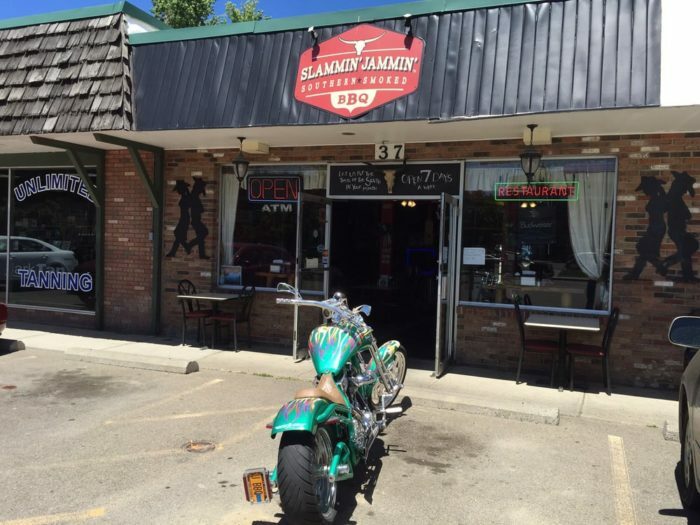 With a friendly staff and fantastic flavors, you can't go wrong with this place. To find out more information, click here. 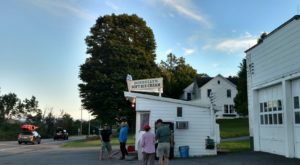 You may be use to going out to Long Island to dine on incredible lobster rolls, but there's one BBQ joint that you should make a point to visit when you're out this way. 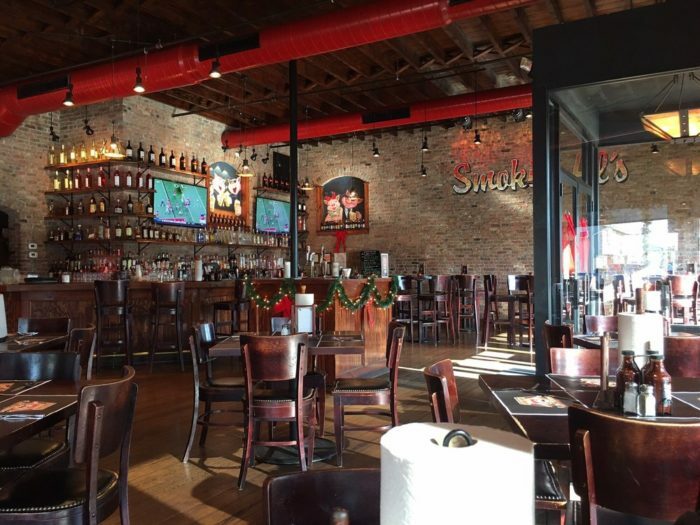 Smokin' Al's knows exactly what it takes to create delicious barbecue dishes that have that authentic smokey flavor. To find out more information and to view their menu, click here. 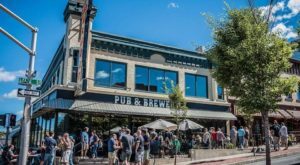 If you're familiar with Lake Placid then you know that the town's Main Street is lined with nothing but marvelous restaurants that will keep your mouth watering as you stroll down the street. 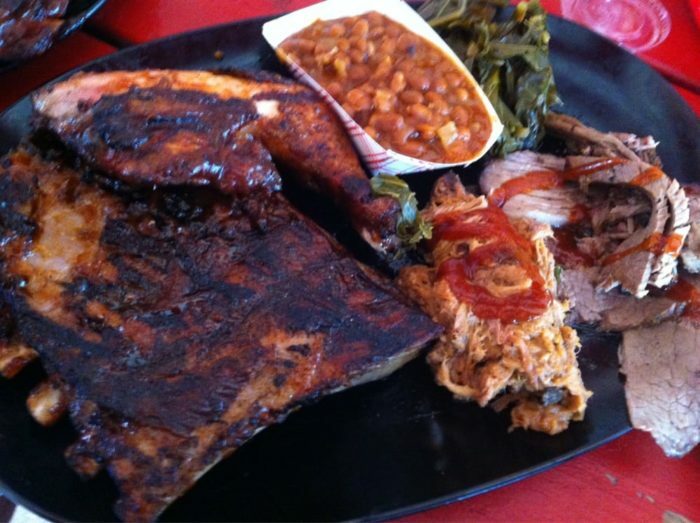 But if you're looking to find a restaurant here that will serve you up an amazing BBQ dish? 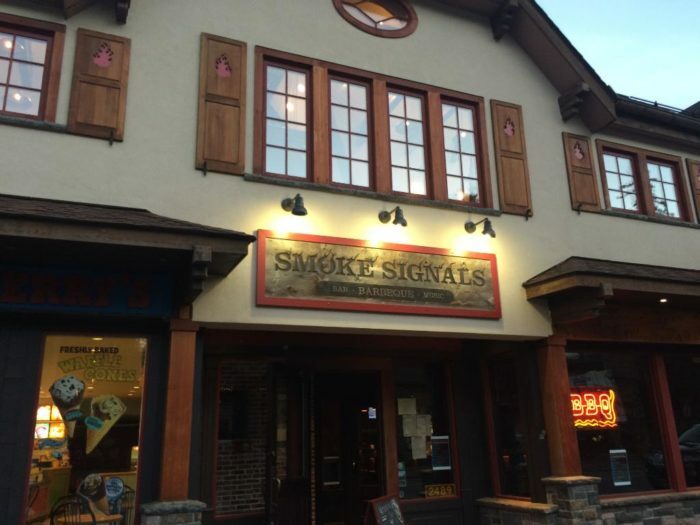 Then take a step inside Smoke Signals. All made from scratch, you can find out more information and view their menu if you click here. 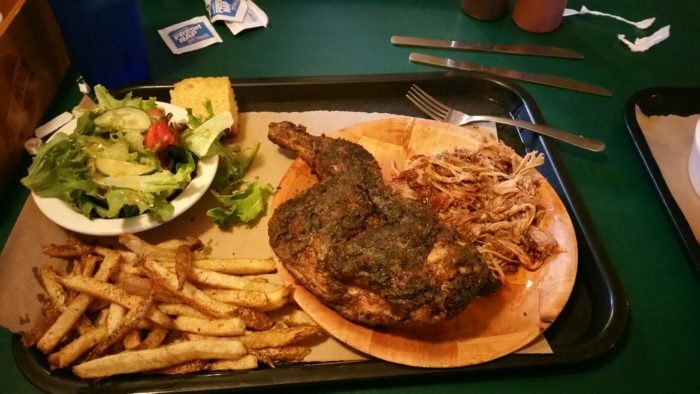 We know that Buffalo has the best wings, but did you also know that you can find some unbelievable BBQ joints here too? 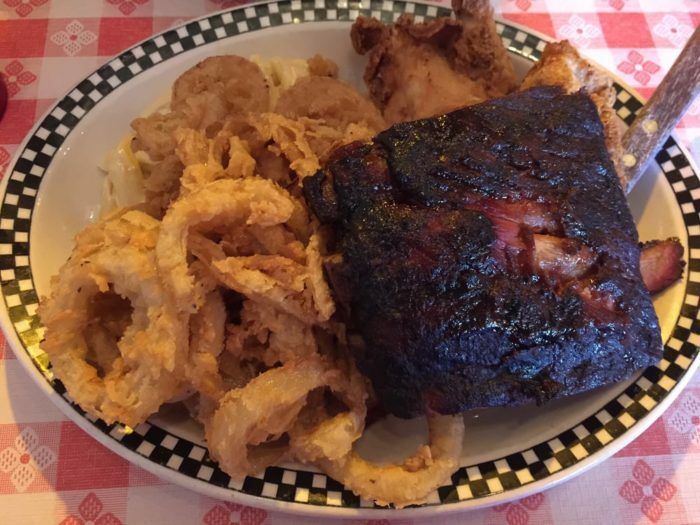 At Fat Bob's Smokehouse, guests will be able to feast on slow-cooked meat that's long been a local favorite. A place that consistently serves savory meals, you won't be able to dine at this restaurant just once without wanting to come back for more. To find out more information and to view their menu, click here. 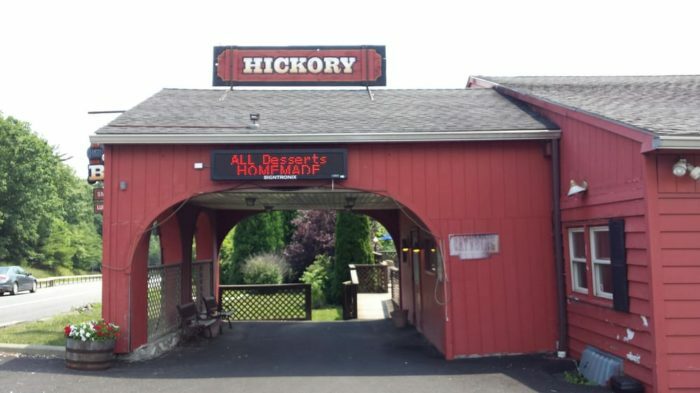 Make your way down to the Catskills and you'll find the wonderful Hickory Smokehouse. 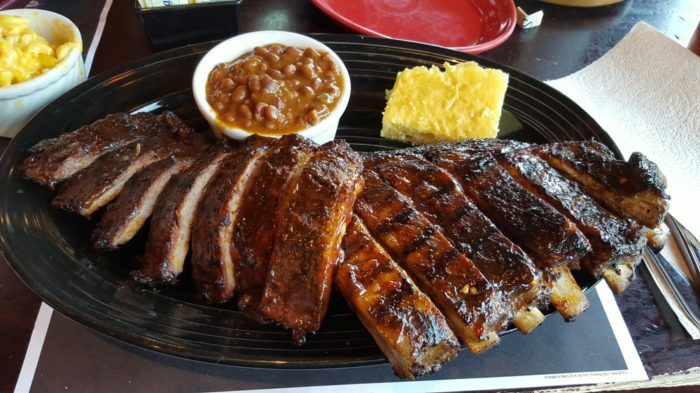 Quite the talk of the town, this BBQ joint has been a popular place to visit since it opened back in 2002. 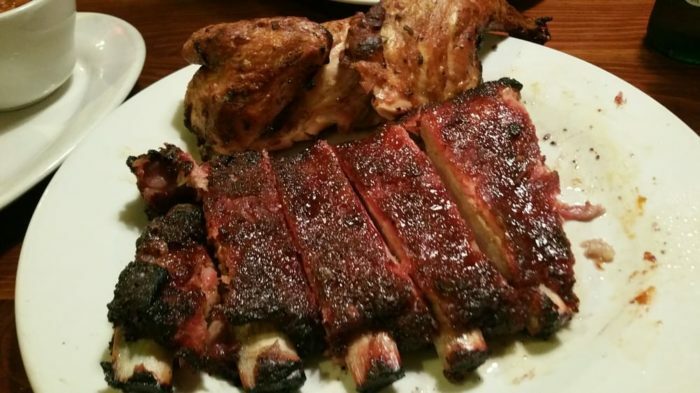 Serving up authentic smokehouse barbecue, you can find out more information and see their menu if you click here. 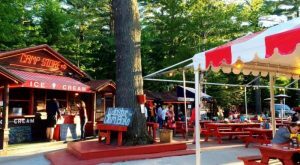 Another seasonal location that you'll want to make sure is on your 2017 dining bucket list, Tail O'the Pup is a little slice of heaven in the Adirondacks. 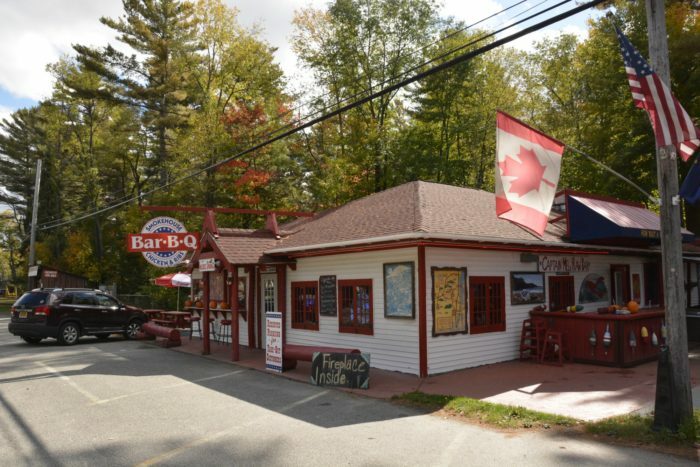 Right between Saranac Lake and Lake Placid, this restaurant is a must-see when you're up in this area during the summer. 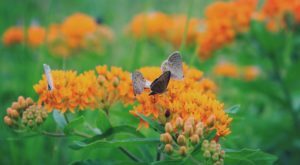 To find out more information, click here. 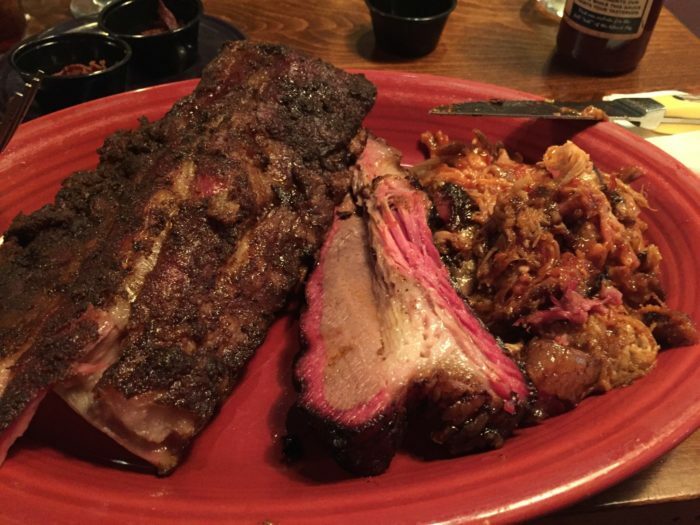 What’s your go-to BBQ spot in New York? 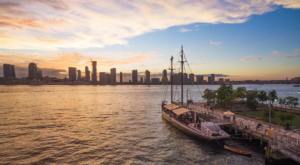 If you’re feeling thirsty after looking at all of these savory dishes, take a look at These 9 Restaurants In New York That Serve The Best Bloody Marys!